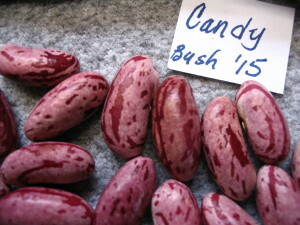 Now I know why I was Sooo busy in the garden this summer! 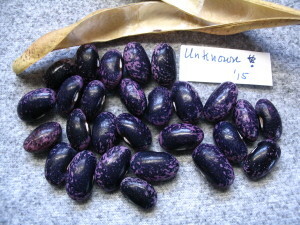 My bean collection has increased yet again! 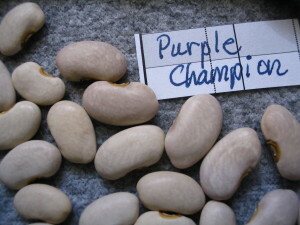 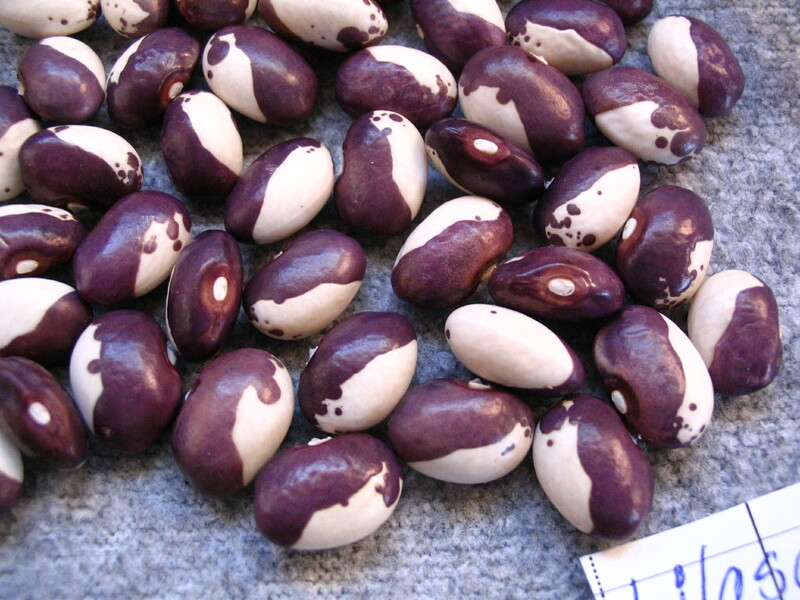 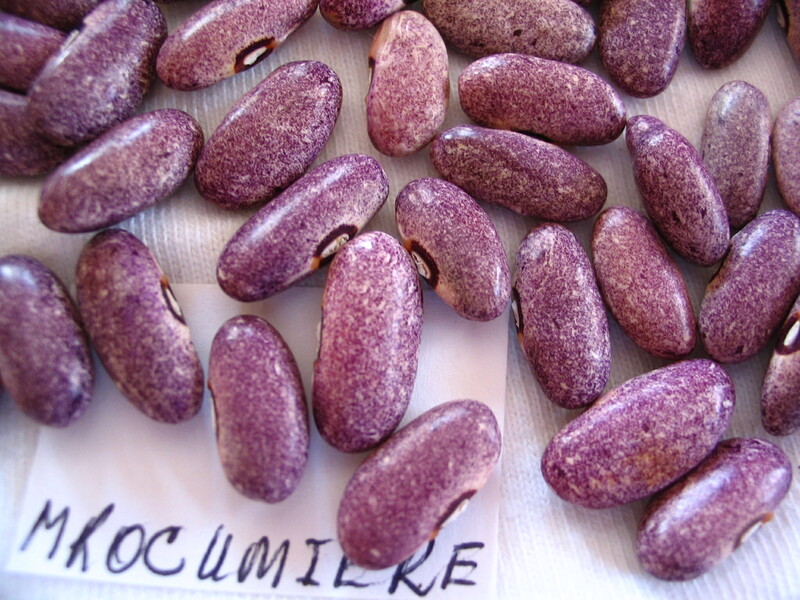 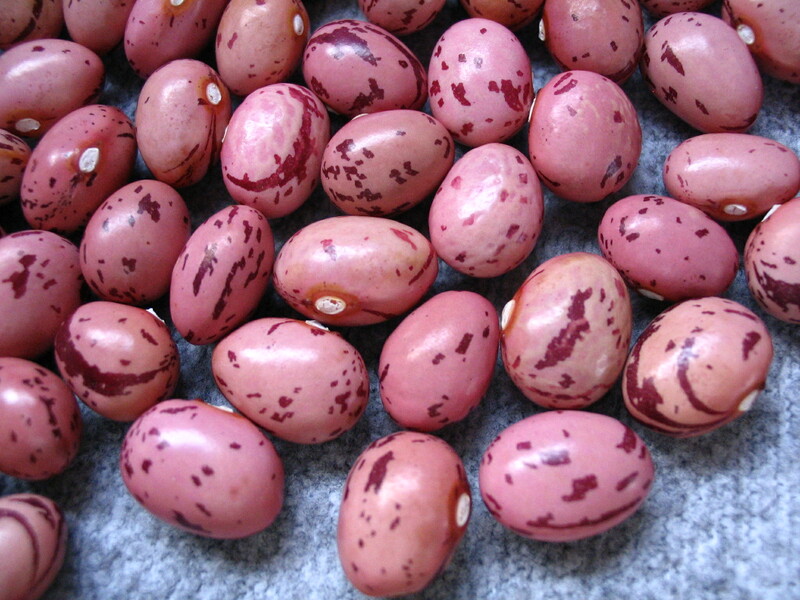 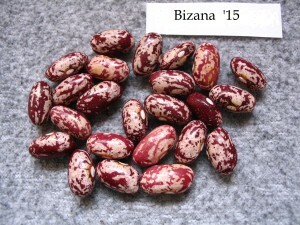 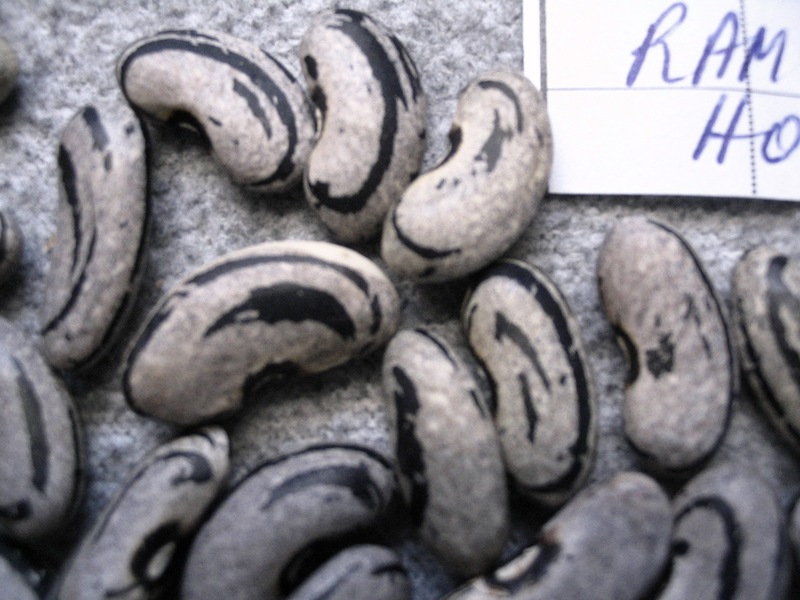 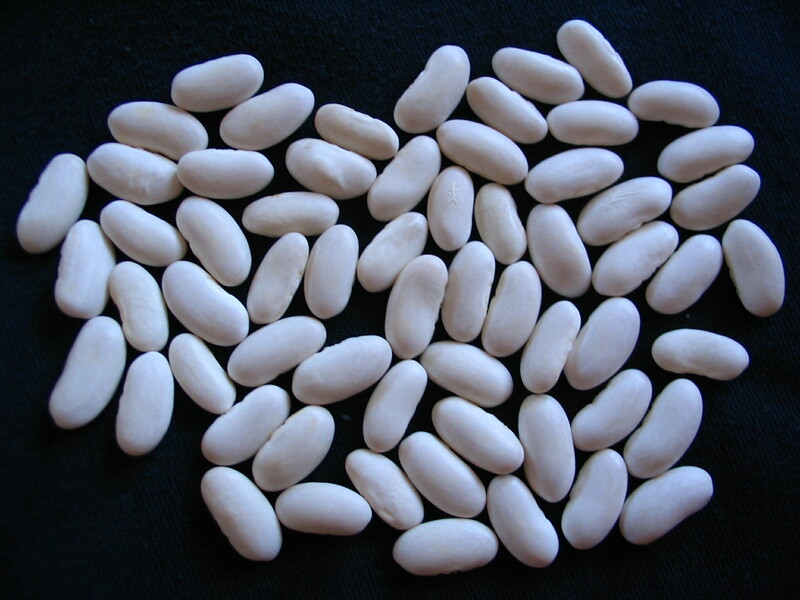 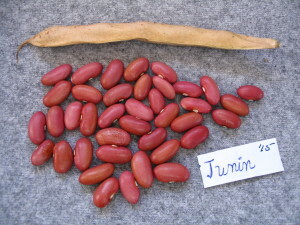 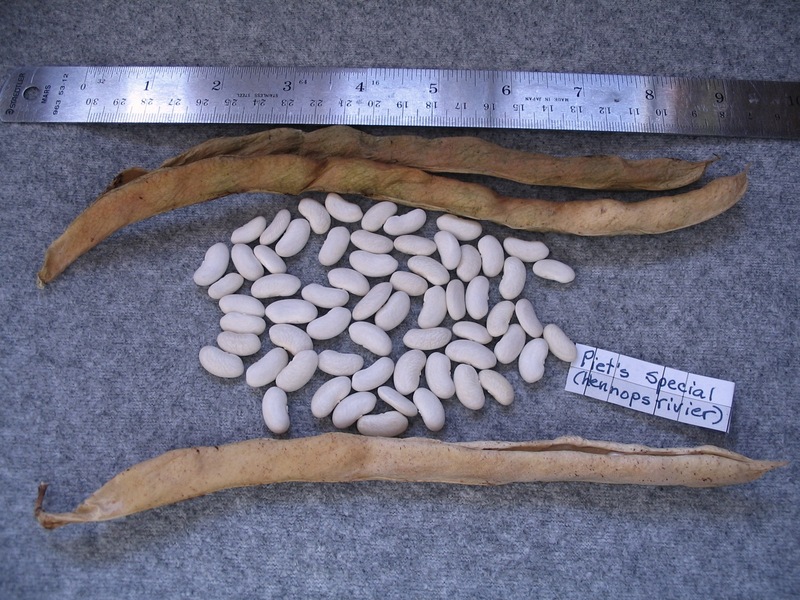 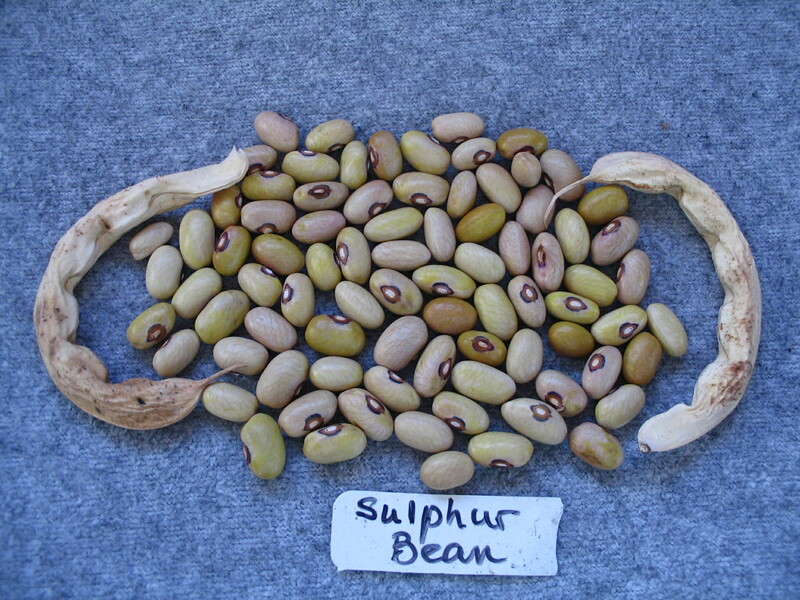 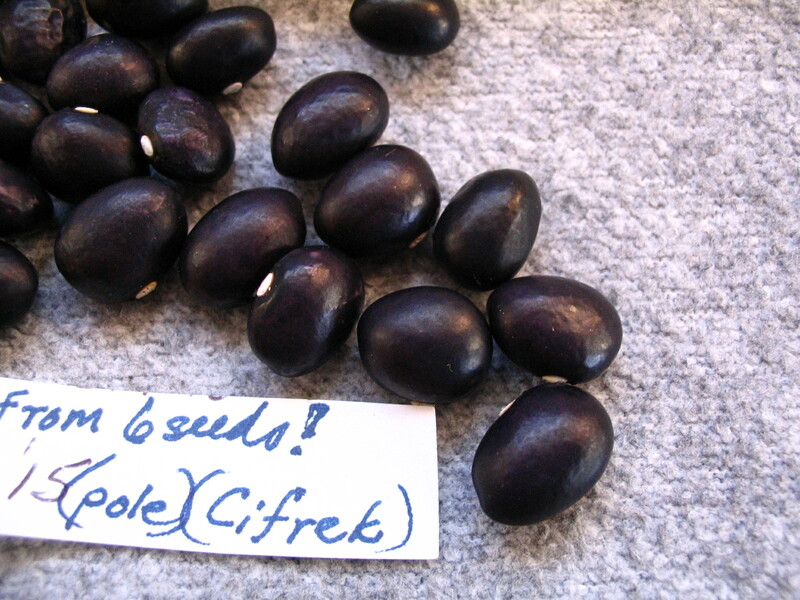 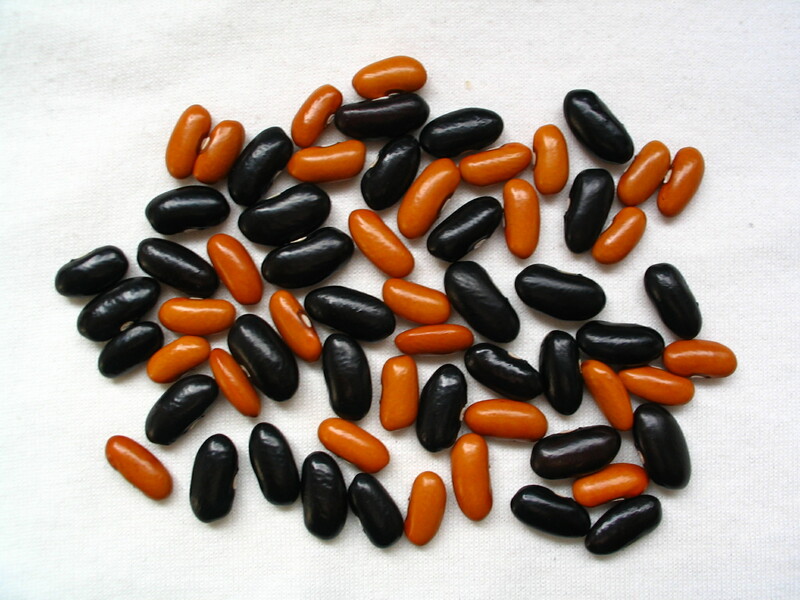 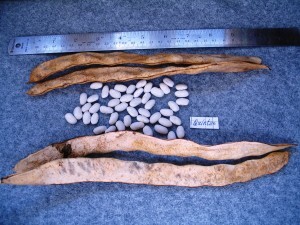 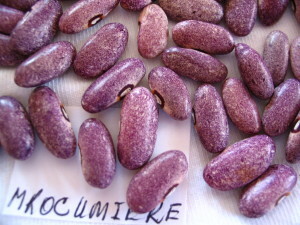 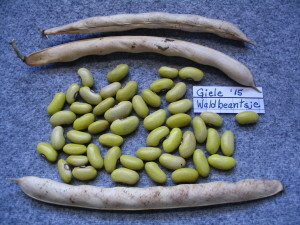 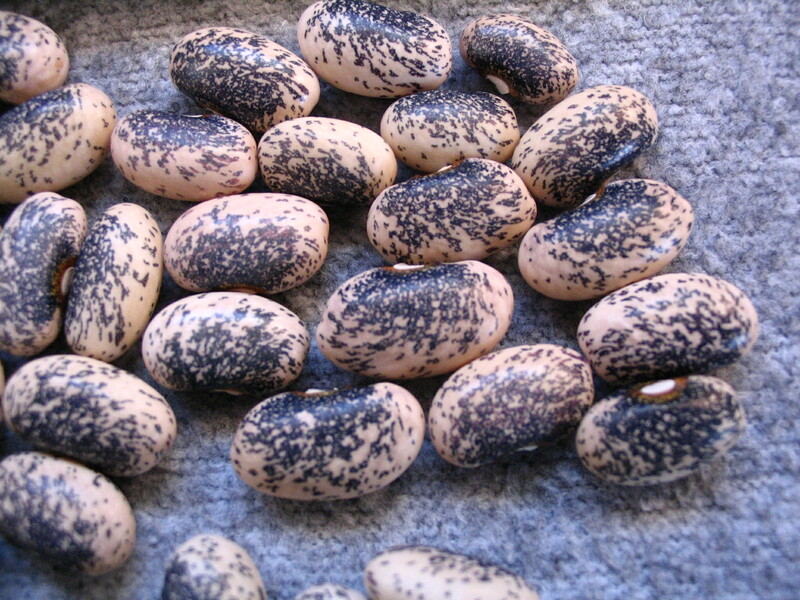 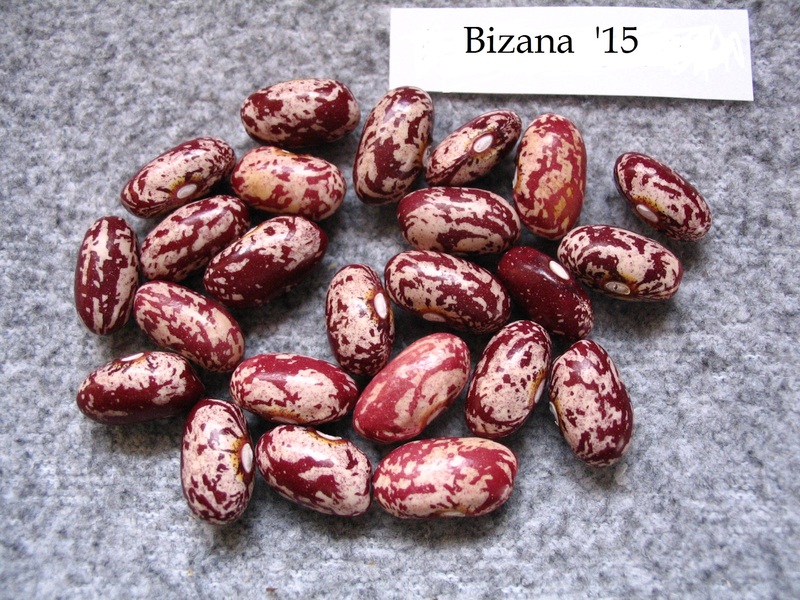 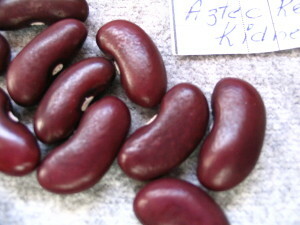 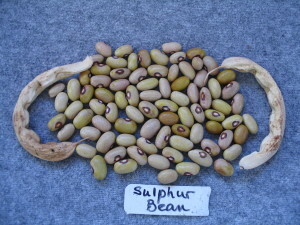 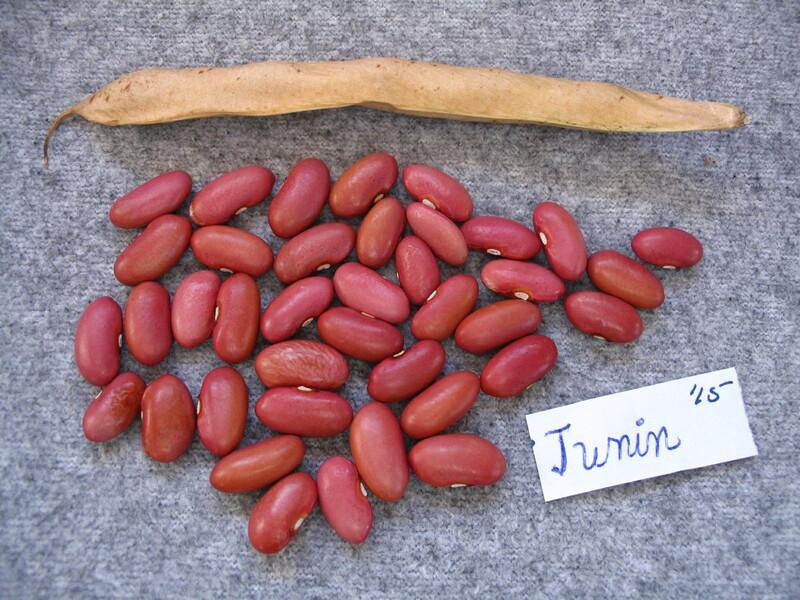 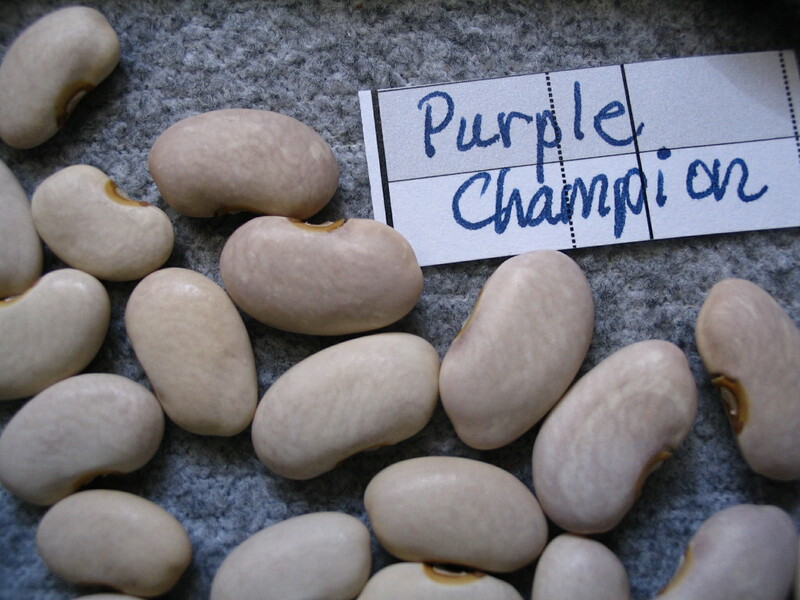 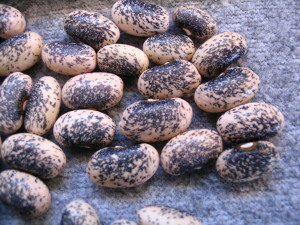 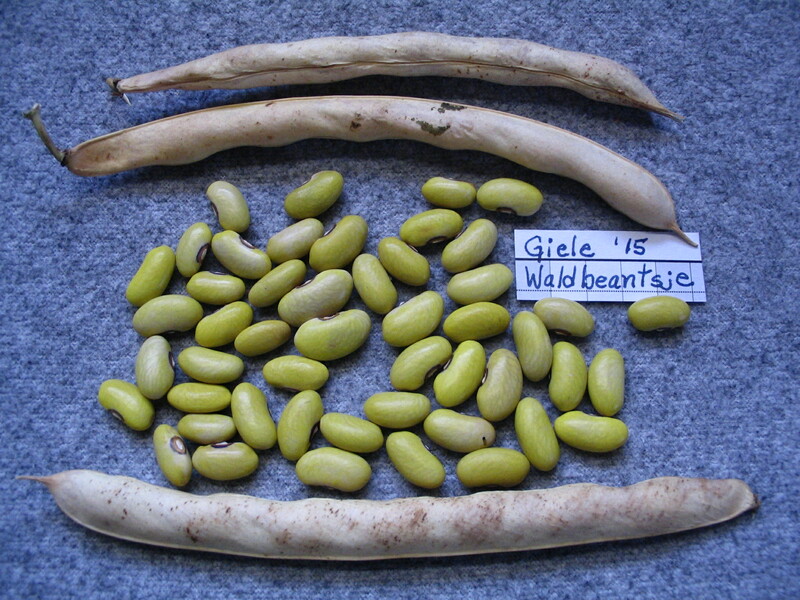 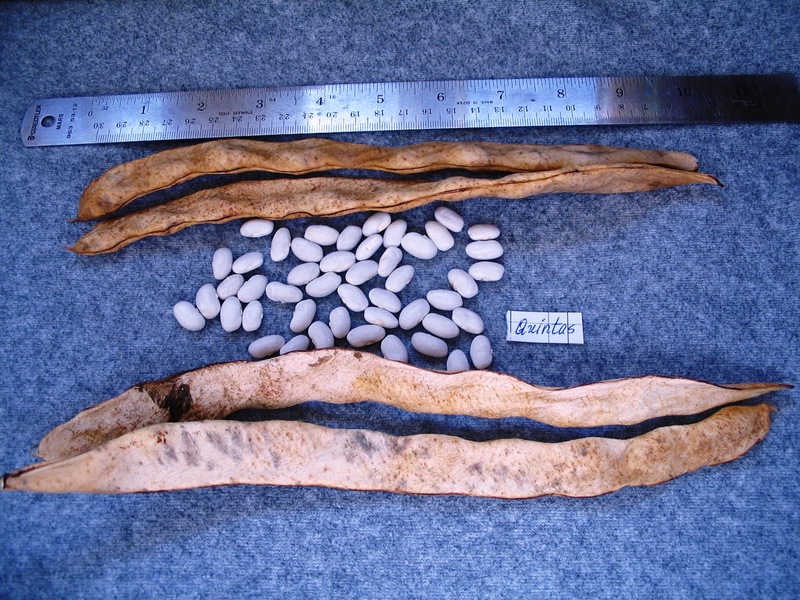 A whole batch of rare and unusual bean varieties have been added this fall. Upgrades have been completed and so now it is your turn to be amazed. Many are NOT offered any where else. 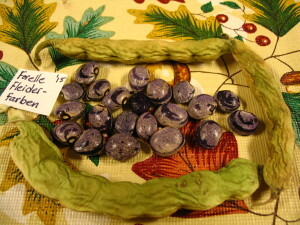 The colors are what “hooked” me first. 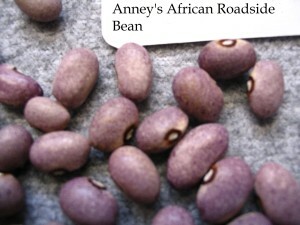 It was w-a-y too easy! Bean collections are great…indeed!